M Thomas Water Services. A family run business of professionals. Our find and fix service can locate burst water pipes, isolate the problem and repair the leak. Using our moling technology, water pipe replacement is much more cost effective. Used for subsurface construction work such as ducting, conduit and telecommunications. 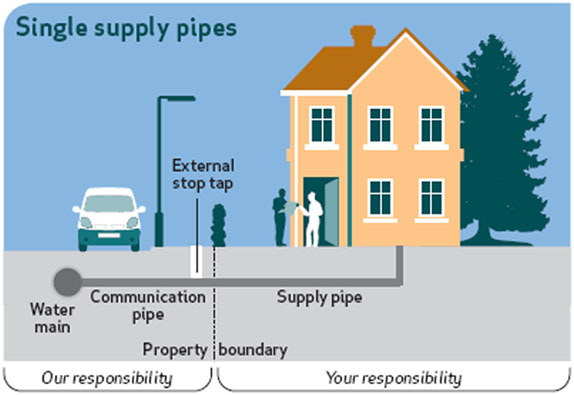 Shared pipes can lead to poor pressure from increased water demand or poor condition pipes. We solve water issues from blocked drains to full CCTV surveys and large scale drainage solutions. Original lead plumbing is still evident in older properties and poses health risks. 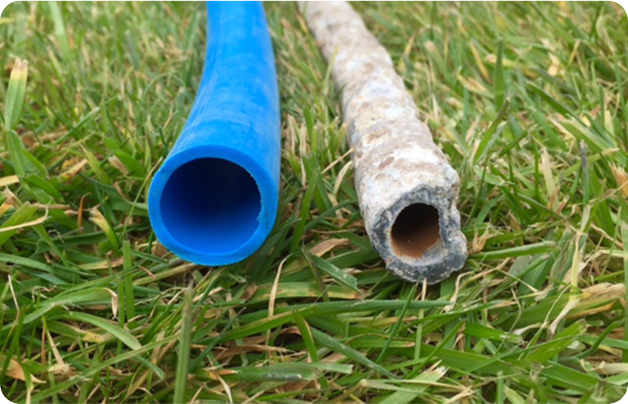 Your old supply pipe may be restricting the flow of water to your property. If you have a water leak it is your responsibility to repair the problem. The water you drink through modern MDPE water supply pipes is purer and better quality. Water leaks from underground pipes waste a huge amount of water and can damage property. 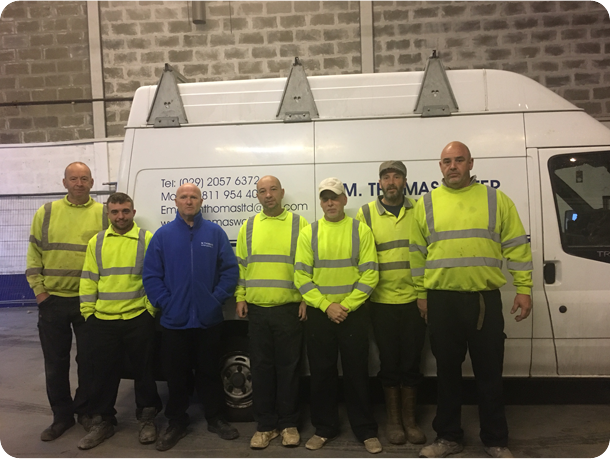 M Thomas Water Services are a family run, professional water services company. 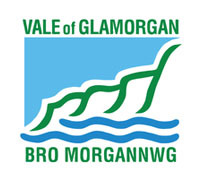 We are approved by Welsh Water as qualified engineers available to assist you with all your water and plumbing needs. 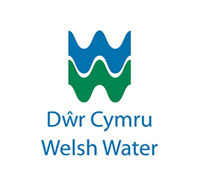 What's more we are a member of the Water Industry Approved Ground Worker Scheme (WIAPS). 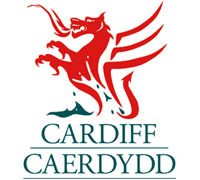 We are based in South Wales and offer a variety of water and drainage pipe replacement services. We support cutting edge technology to replace and repair water pipes regardless of diameter - from the largest commercial pipes to those small diameter pipes that feed your home. As the first choice for lead pipe replacement, our moling technology allows us to solve your problem without the need for extensive digging on your property. Pneumatic moling units burrow their way passing under driveways, lawns and patios with no surface disruption. You are responsible for the maintenance of the water supply pipe which brings water into your home from the main in the street. If your home was built before 1970 there is a chance that your water supply pipe is made from lead and this could constitute a major health hazard for you and your family. To check, simply look for the pipe that runs to your stop tap, often under the kitchen sink or in a downstairs toilet. Lead pipes are distinctively soft and easily marked. Do your lead pipes need replacing? If you find your supply pipe is made of lead, we would advise replacing it. Otherwise you may be drinking lead and this can be seriously detrimental to health. We can lay a new supply pipe with minimun of disruption. Unlike many other companies we use trenchless technology, which means that your front driveway or garden may not have to be dug up. 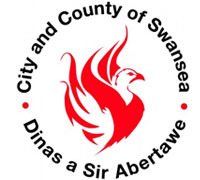 Many households are eligible for the lead and common supply pipe replacement scheme. Moling is a cost effective way of installing new water supplies under gardens, driveways and roads. The advantages to households are obvious. Without the need for extensive digging or trenches, disruption and environmental impact is minimised. We are experts in this new technology.